This is an edited crosspost from Rise Up Summit founder Con O'Donnell. 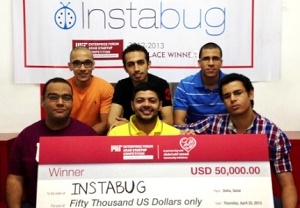 Instabug, a Delaware company with Egyptian founders, just announced an investment of $1.7 million into its business. The majority was from Accel, a US VC, and the rest was from individuals somehow connected to, or believing in, Instabug. Those of you who know me know that I believe in both startup businesses and something we call the ecosystem: the environment that can help startups with funding, technical and business knowledge, talent acquisition, exposure to media and customers, and a host of other things, that can increase a startup’s chance of making it past all the hurdles, blocks, challenges of growing a successful business. Those of you who know me really well know that I think that people born into privilege don’t need an ecosystem, or, more correctly, they are often born into a ready-made ecosystem that gets them funded, into the best universities, access to incredible networks, and so on. In Cairo we have an ecosystem. It’s relatively new, it’s often been messy and inefficient, but it exists, and it works, and it's now connected to the region and the globe. It’s not Silicon Valley, or Berlin, or London. It doesn’t yet have the same level of resources (and definitely not locally) but it works. The best illustration of the Cairo/MENA ecosystem working is news like Instabug getting an investment of $1.7 million to grow their business and take it to the next level. I’m going to go back in time and show how two talented young guys with an idea and a vision used the ecosystem to maximize their chances of seeing their vision realized. Where I pick up the story is when I saw them for the first time in Flat6labs Cairo, in 2012. Flat6labs was itself just starting so these two young guys, at the time calling their business A*Apps (with a grand plan of creating multiples of apps for developers) pitched their bug-reporting app idea. Moataz Soliman was the CEO at the time – more on that in a bit. I was in the audience thinking ‘wow!’, this is cool and this kid has a lot of confidence. I’d had to do a ton of app bug reporting in my old company so I knew they were going to solve a problem I was familiar with. Flat6labs gave them some small seed money to build their prototype, and gave them access to people like me and great mentors like Amr Shady from TA Telecom. Over the course of the next few months they refined their idea, built their prototype, honed some of their skills, built a compelling case for investors, hired their first team, and started to get some attention. Flat6labs was their induction into the nascent ecosystem. At Demo Day that summer they gave an extremely good account of themselves, their product, the opportunity, and their willingness to take on the US market. 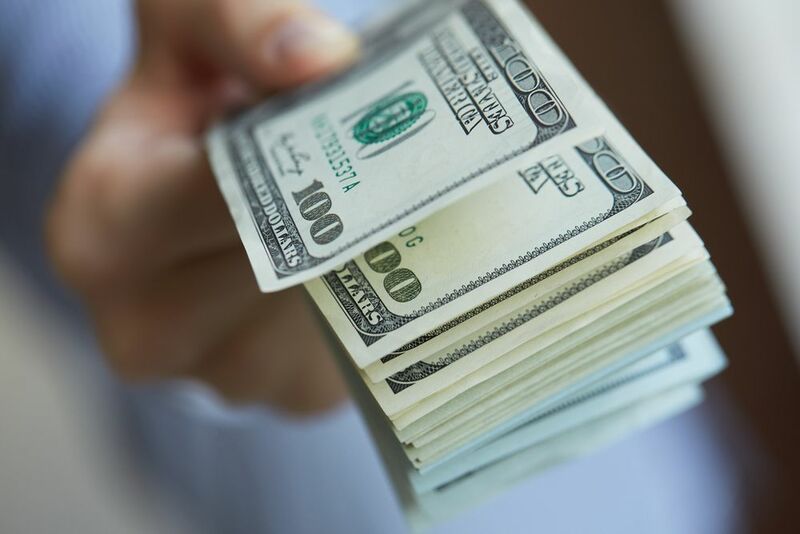 The next part in the story was how they saw the opportunity of the MIT Pan-Arab startup competition to get them into the US, with $50,000 in prize money in their pockets and some good media coverage. So they put all of their efforts into ensuring they won that competition. At the same time they mapped out all the tech blogs, tech media, and influencers in the developer world so if they won the competition they could use it to gain early adopters, fans, and traction. They won, and got their first trip to Silicon Valley (their target customer heartland), and they told all the relevant media about their win and their product. At the same time they got an opportunity to pitch to the Cairo Angels, their first real exposure to investors. After the pitch there was excitement and skepticism in equal amounts. The skeptics argued that it was highly unlikely that two kids from Egypt could build a tech product that would be able to enter the US tech/developer market and compete or win. I was on the excitement side – I saw talent, resilience, passion, and a possibility. So I volunteered to lead the deal. It ended up being a long process, and in the middle it turned from an equity investment to a convertible note (thankfully) and Omar Gabr took the CEO role (which I thought showed amazing maturity on the part of the founders). The investment happened. Instabug now had the money they needed to build a better product, hire better people, and start marketing to the US developer market. So far Instabug was able to tap into networks, funding, knowhow from the local ecosystem and, because of MITEF, they were able to tap into the wider ecosystem in the diaspora Arab tech/investment community in the US. There were other ecosystem actors that Instabug was able to exploit – MC Egypt for additional mentorship and funding for a trip they needed to take. 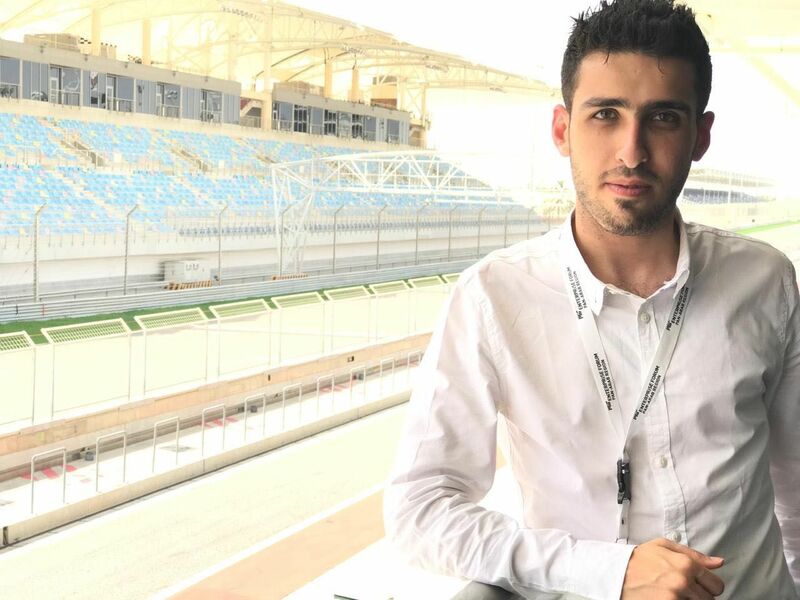 And all the time they were using the media in regional events like Rise Up and Arabnet, and the connections of mentors, and orgs, to get them connected. All of these touch points in the wider ecosystem, and all of the connections they made, and fostered, definitely played a role in their acceptance into Y Combinator, the thermo-nuclear accelerator fund. Let’s recap the ecosystem support for Instabug: Flat6labs, MITEF, Cairo Angels, MEVP, MC Egypt, Rise Up, Wamda, Tech Crunch, Arabnet, Black Box, Tech Wadi, Y Combinator, Accel: these are connected organisations because ecosystem exists. Behind these, and alongside these, are probably a hundred individuals trying to help a startup with a crazy ambition to have the best chance to do so. Is Instabug a one-off phenomenon? No. Plenty of Jordanian and Lebanese startups have had a similar path. And Egypt? Wuzzuf, Eventtus, El Menus, El Wafeyat, Goods Mart, Go Ejaza, Solarize, Agilebm, Nafham, Mumm, Elves App, and a host of others have been able to leverage the ecosystem for their advantage. And the really cool thing that the Instabug story illustrates is that our ecosystem functions, and it is now connected to the region and the globe. A strong, connected, and collaborative ecosystem is a must if we are to see a thousand Instabugs coming out of the region. And for those of you who say the ecosystem did nothing for you, or doesn’t exist… look within for your failure, and stop blaming everyone else.